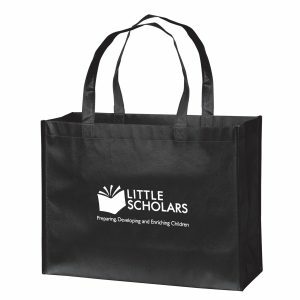 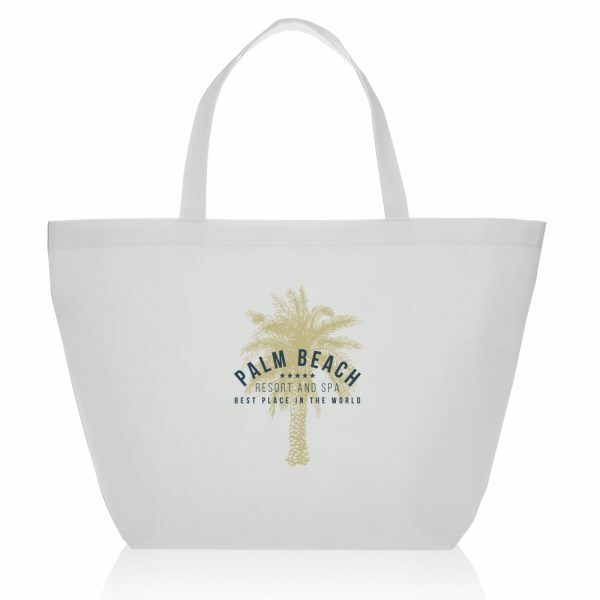 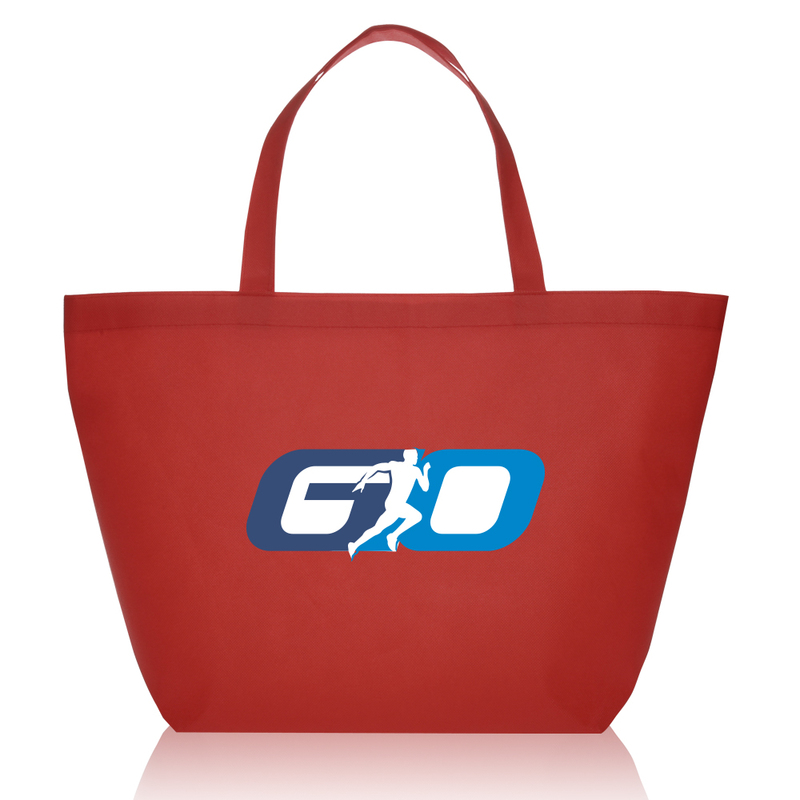 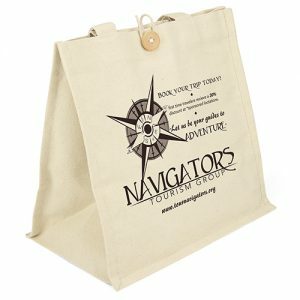 Budget Non Woven Shopper Tote Bags make for an amazing Promotional Item. 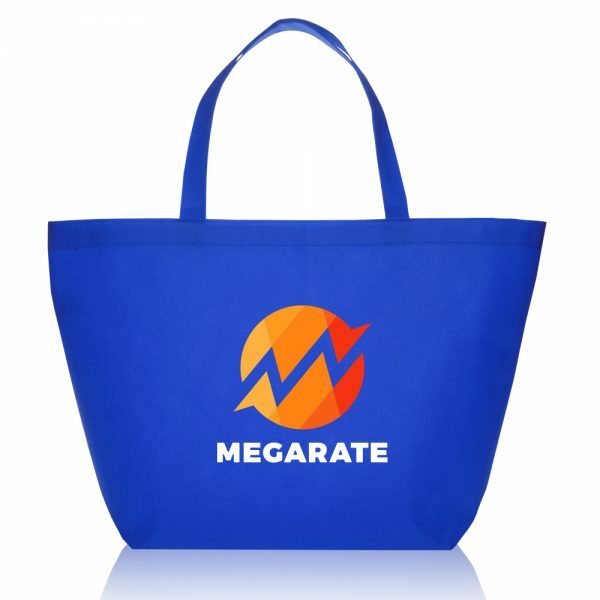 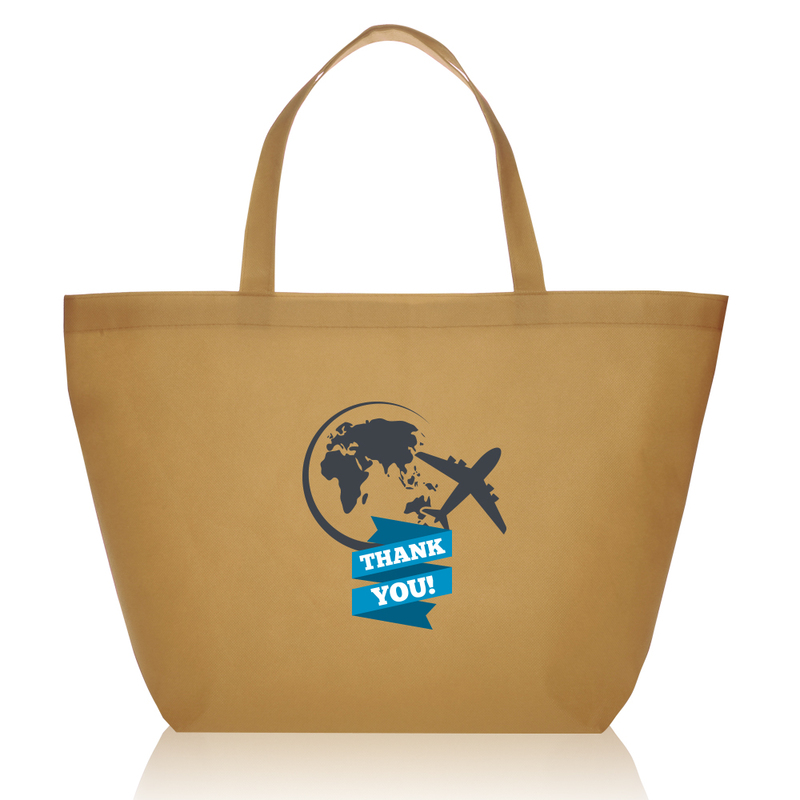 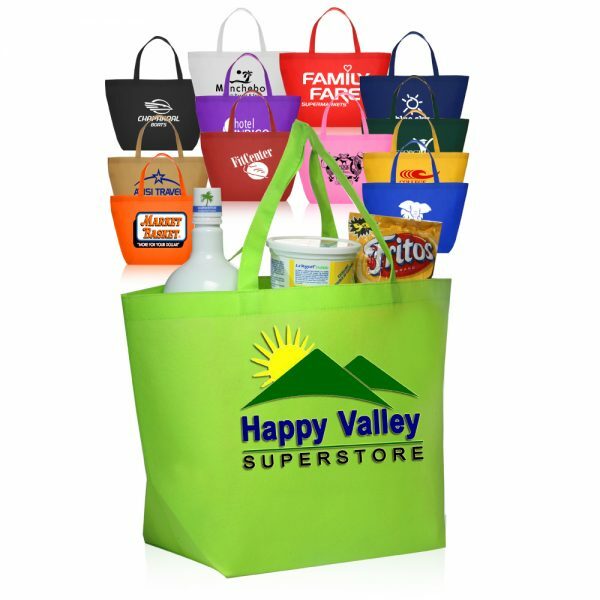 These Non Woven Tote Bags will allow you to immediately reach out to your customer base. These reusable bags are an impressive option for any marketing promotional item. Take a look at other great non woven bags here. 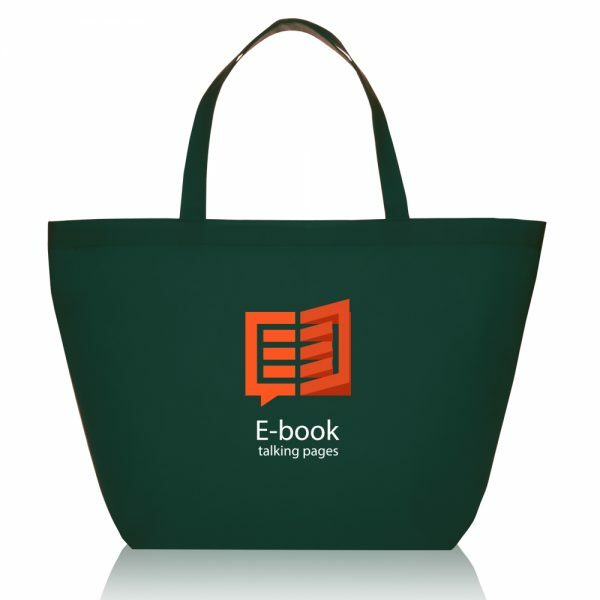 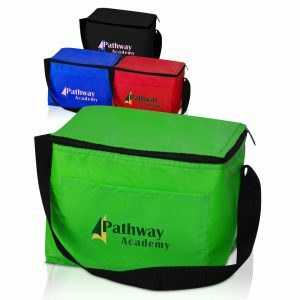 We offer many top quality green bags here at Bag Promos Direct. 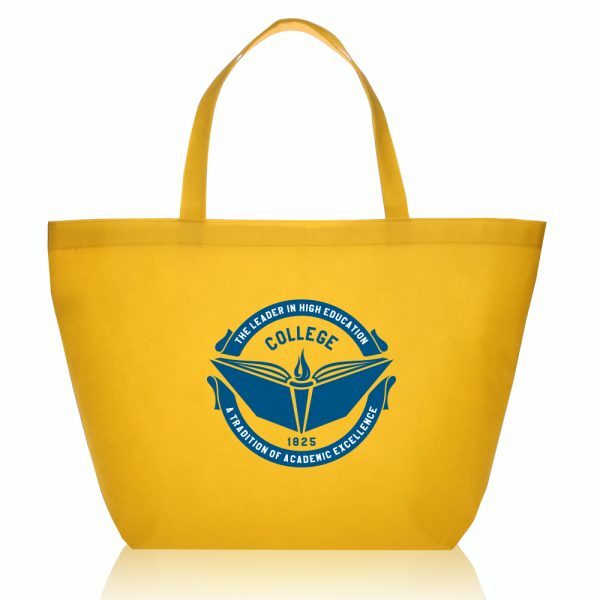 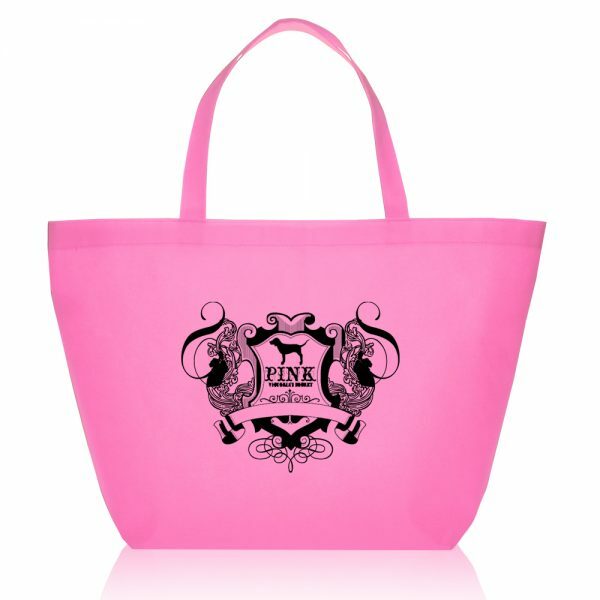 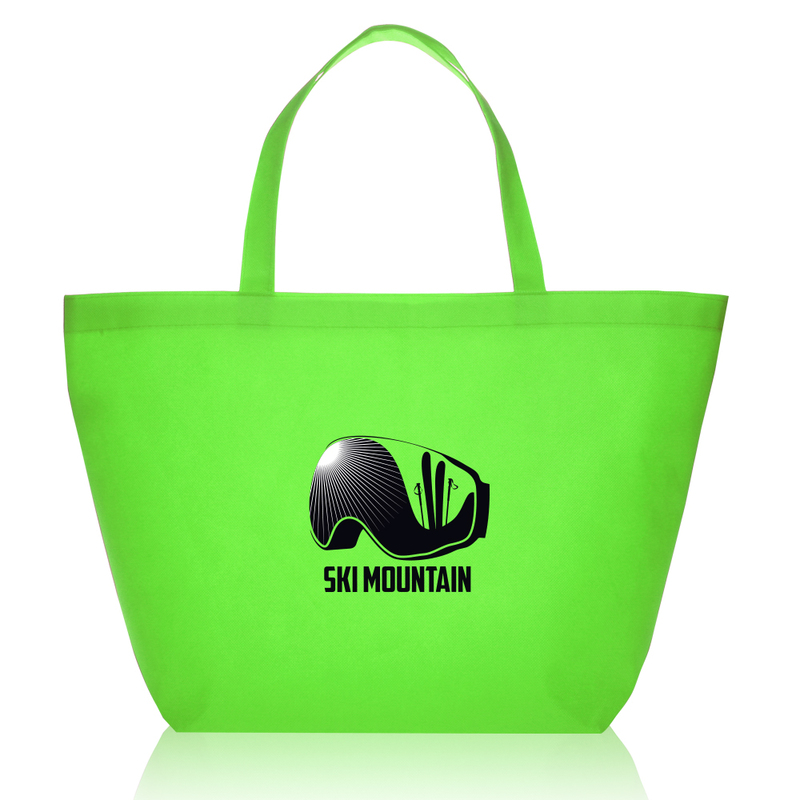 Tote bags with logo are just one of the many popular items we offer here at customgreenpromos.com. 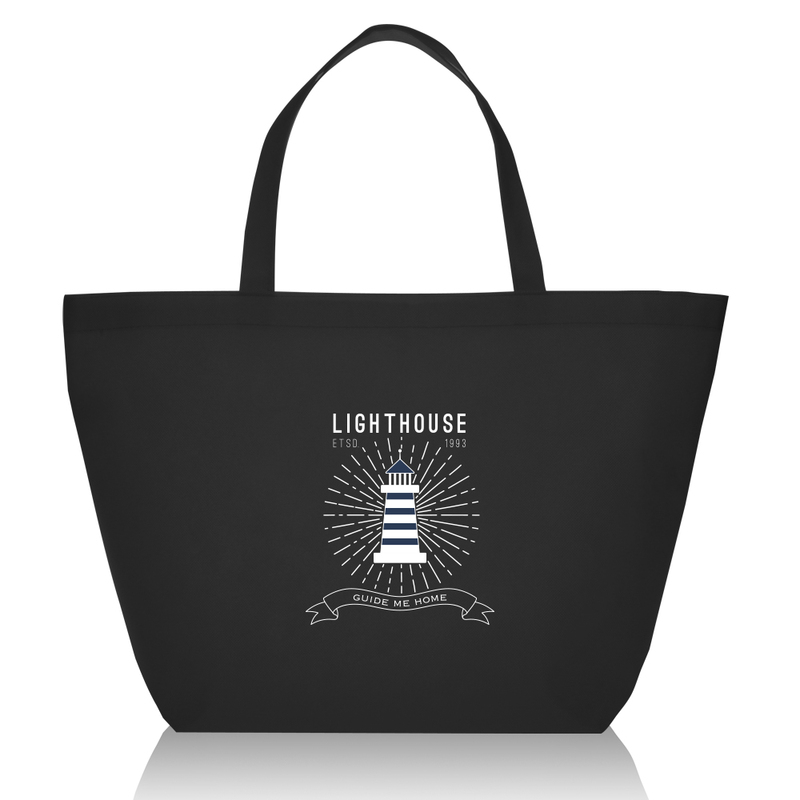 Dimensions: 20W x 13H x 8D in.